A student of the game and years of experience put Joe Piccone into a position to express a true passion for player development. 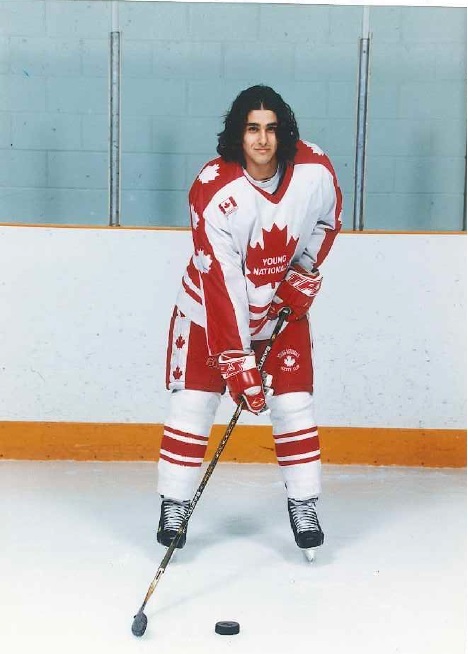 It was in the GTHL where Piccone learned a winning pedigree, winning three Carnation Cups (currently known as the Kraft Cup), two City Championships and one OHL Cup. 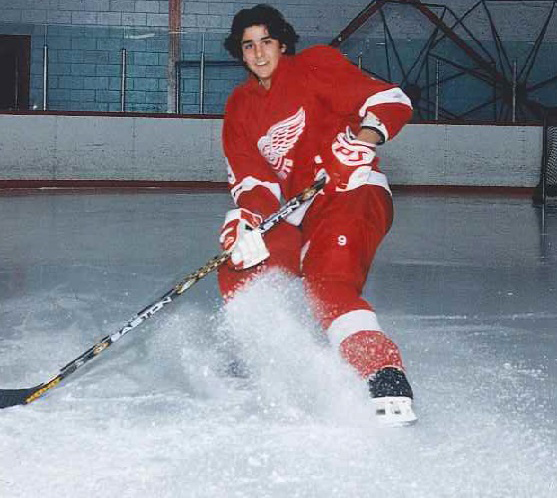 Despite many fond memories in the GTHL, it’s winning the Carnation Cup with the Toronto Youngs Nationals and the OHL Bantam Cup with the Toronto Red Wings that stands out to Piccone as pinnacle moments. Joe during his days with the Toronto Young Nationals. Joe’s winning attitude prolonged into his Ontario Provincial Junior A Hockey League career, where he would add to his trophy case by capturing a couple league championships, two Dudley Hewitt Cup (Ontario Champions), and an RBC Cup. Now coaching in the GTHL, Piconne’s former coach, Rick Crumpton, explains how Piconne’s personality and ability to be a great teammate, helped give him the tools to become the great coach he is today. Along with coaching, Piccone is also the owner and operator of a hockey school in the GTA that helps players develop into great athletes and allows them to reach their full potential. Within coaching and operating his hockey school, Piconne takes his life lessons he’s learned from his playing days and incorporates them in his coaching in the GTHL. Piccone added that the discipline and focus needed to play hockey at an elite level helped him learn how to balance different aspects of his life.